7007 Washington Ave & 13120 - 13122 Philadelphia St. 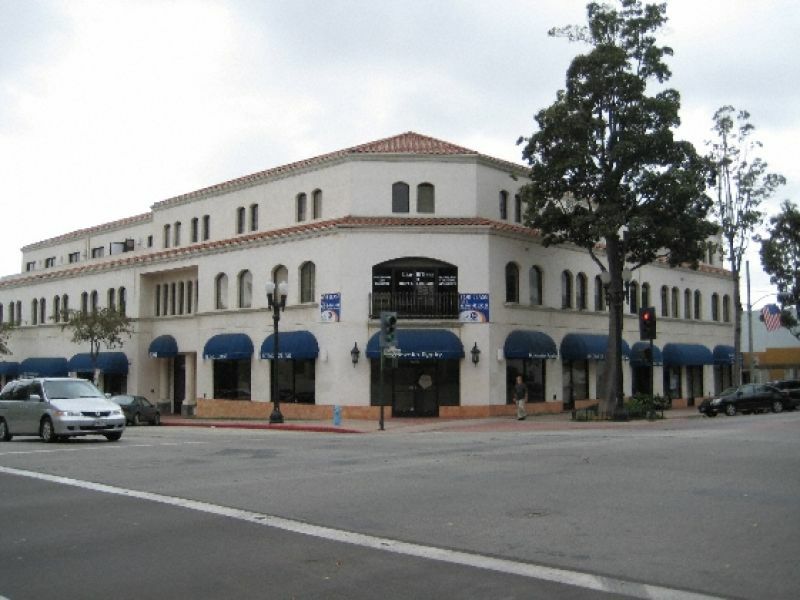 The Whittier Center- Nice Business Center located in the Historic Uptown Whittier District. 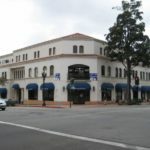 Building located near Whittier College & Whittier Police Station. Business Center located on the Corner of Philadelphia & Washington Ave. Offers ample parking space for clients & office use acceptable.